This book is set in America, where people divide into five factions, depending on their personality. The five factions are: Abnegation, Amity, Candor, Erudite and Dauntless. Every year, all sixteen year olds take an aptitude test- which shows what faction suits them the most. Then they decide to either stay with their family, or move to the suggested faction. When Beatrice has to choose a faction, she decides to go to Dauntless, therefore leaving her parents behind in Abnegation. You have to be brave to be in Dauntless, and all the young adults who picked Dauntless have to go through a series of stages and get ranked. During this, Beatrice names herself Tris. Not everyone gets into Dauntless, if you get ranked low at the end of the stages, you are off to become factionless. Factionless people live on the streets, and they don't belong to any faction. Will Tris complete all the stages successfully, and become Dauntless? She makes some enemies, and some peers. Her relationship with Four, (the Dauntless instructor), develops; and they start to become close. Will anything happen between them? Tris finds out unexpected things about her parents, that she would never have thought of them When Four tells her he knows that one of the other factions are trying to use the Dauntless, to attack another faction, Tris realises something that will make or break the attack. Will Tris and Four stop the attack? I rate this book 3 out of 5 hoots, it was interesting and fast paced. But the book was quite long and is quite similar to the Hunger Games. 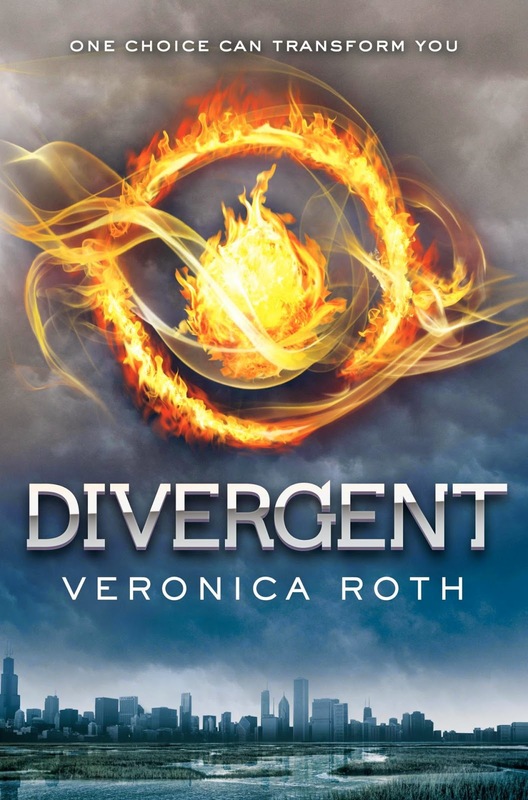 I whizzed through Divergent and Insurgent but with Allegiant I just couldn't get into it. It took me forever and I don't know why. Was this just me? ?